Meet other youth workers, share ideas and experiences, and pray. Coffee Meet ups are a monthly opportunity to get together. They have been running for over a year now, and they been a wonderful chance to meet other youth workers from around the Diocese. An outdoor activities weekend combined with exploring who Jesus is and how know Him changes our lives. We will dig into what it means to be created and loved by God, while we focus on being ‘Fearfully and Wonderfully Made’. 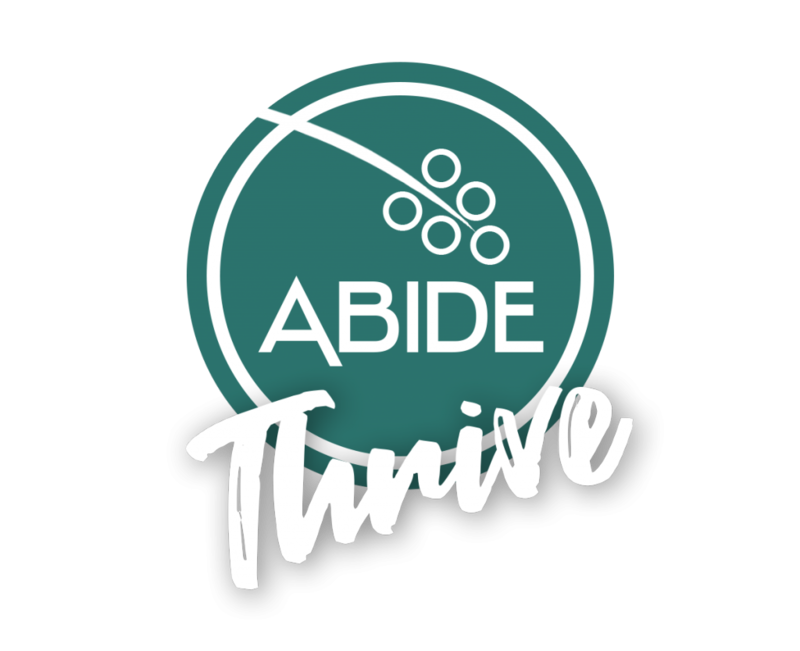 Abide is a brand new 12 hour youth event for young people aged 14-18. 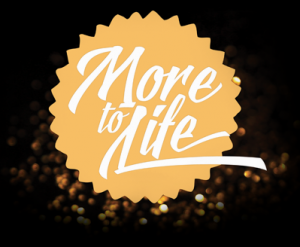 It combines times of worship, input, workshops, sharing life stories and space to meet, have fun and get to know each other in order to explore what it means to abide in Jesus, and how he came so we might have life in all it’s fullness. Across the Diocese lots of different parishes hold regular events, we’ve provided a few of them below. An evening of music, youth performance and stories once a month. Across the Diocese we have loads of amazing worship events for young people run by local parishes and teams. 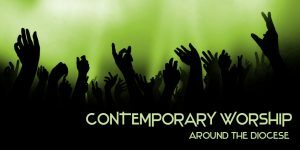 Visit our Contemporary Worship page to discover one near you.